Thank you to everyone who watched Royal New Year’s Eve. The ratings were fantastic:The #1 ad-supported cable movie of the week! The #1 non-sports cable program of the week! Hallmark Channel was the #2 most watched cable network in Prime Time (behind only a college bowl game on ESPN)! Hallmark beat all of the broadcast networks during the time period! More than 5 million people saw the movie!! 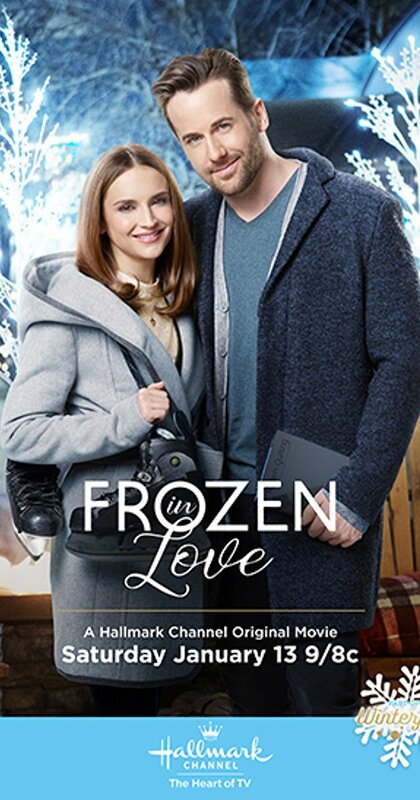 Up next is Frozen in Love starring Rachael Leigh Cook and Niall Matter. 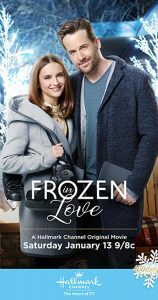 It premieres on Saturday, January 13 at 9/8c on Hallmark Channel.